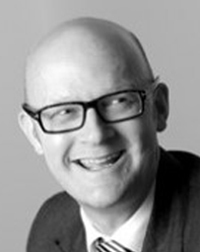 Andrew Allen is a barrister, his clients have included employees, trade unions, national and international companies, Transport for London, various NHS Trusts, Housing Associations and central and local government departments. Andrew has an LLM in Islamic and Middle Eastern Law and an MSc in Gender and Sexuality – both from the University of London. He has worked in Baghdad, Beirut, Belfast, Djibouti, Japan and Kathmandu on a wide range of projects from constitutional reform to domestic violence prevention and is very proud to have become a Ramsgate local.